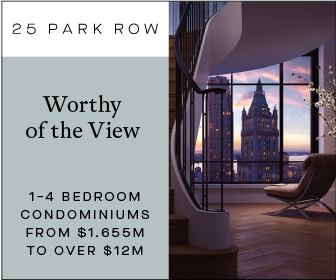 A condo tower designed by Karl Fischer is headed for the Upper East Side, at 302 East 96th Street between First and Second Avenues. The architect filed a new building application this morning for a 21-story apartment building, which will replace a three-story garage. 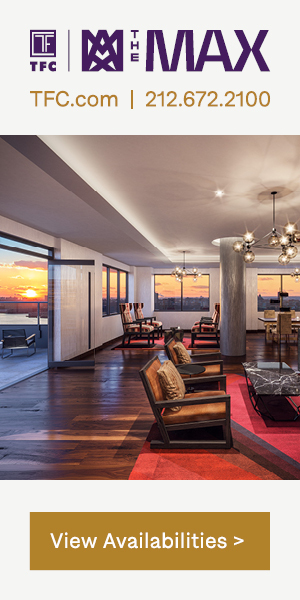 The 210-foot tall tower will host 48 apartments spread across 60,309 square feet of residential space, for an average apartment of 1,256 square feet. 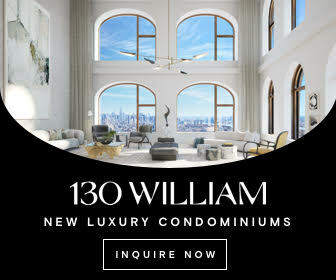 Apartments will begin on the second floor, with one unit, followed by three units each on floors three through 15, two a piece on floors 17 and 18 and only one per floor on the top three stories. An eight-space garage will take up most of the ground floor, and residents will be able to take advantage of indoor and outdoor recreation space on the second floor. The building will also have a roof deck. Wonder Works Construction, Fimida Enterprises and Mink Development partnered to develop the project, after picking up the garage and air rights from neighboring buildings for $24 million in March, The Real Deal reported. 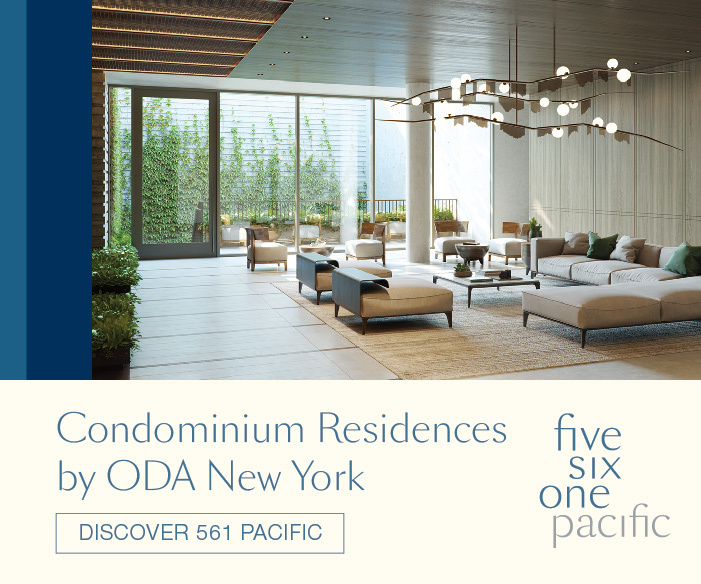 The 5,000-square-foot property sits only a block from Metropolitan Hospital Center, two and a half blocks from the 96th Street 6 train stop, and right next to a planned Second Avenue subway stop. 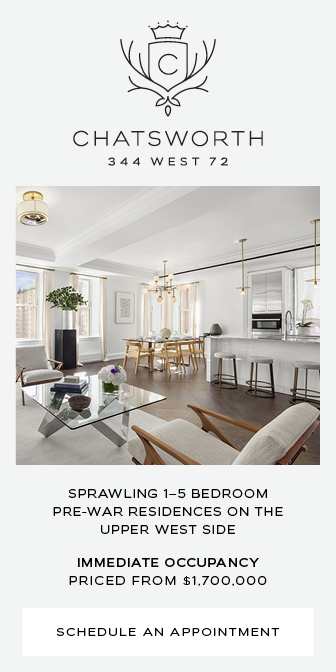 The Yorkville section of the Upper East Side, which stretches from 74th Street up to 96th Street, has experienced more development recently as landlords gear up for the opening of first section of the Second Avenue subway. 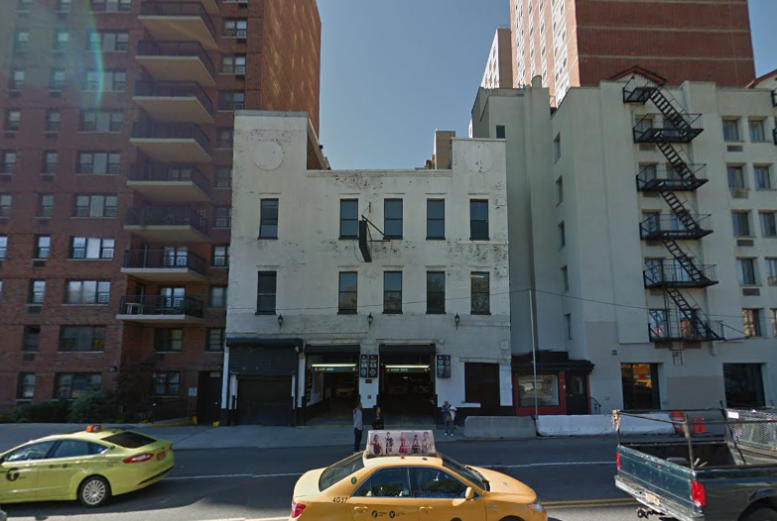 In December, Extell filed plans for a pair of buildings, measuring six and 11 stories, on Second Avenue between 94th and 95th Streets, and they’re already working on a 23-story high-rise nearby on Third Avenue.